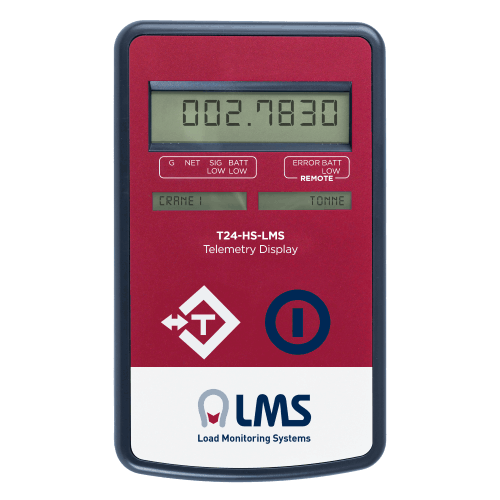 Ideal for compact, reliable and precise tensile load monitoring for your lifting, pulling or weighing applications. Suitable for all industry sectors including Marine, Offshore and Subsea. 14 Load Shackle designs from 2Te to 500Te as standard. Up to 2000Te Load Shackles available on request. Robust, Compact, High Tensile Steel design using high grade material. 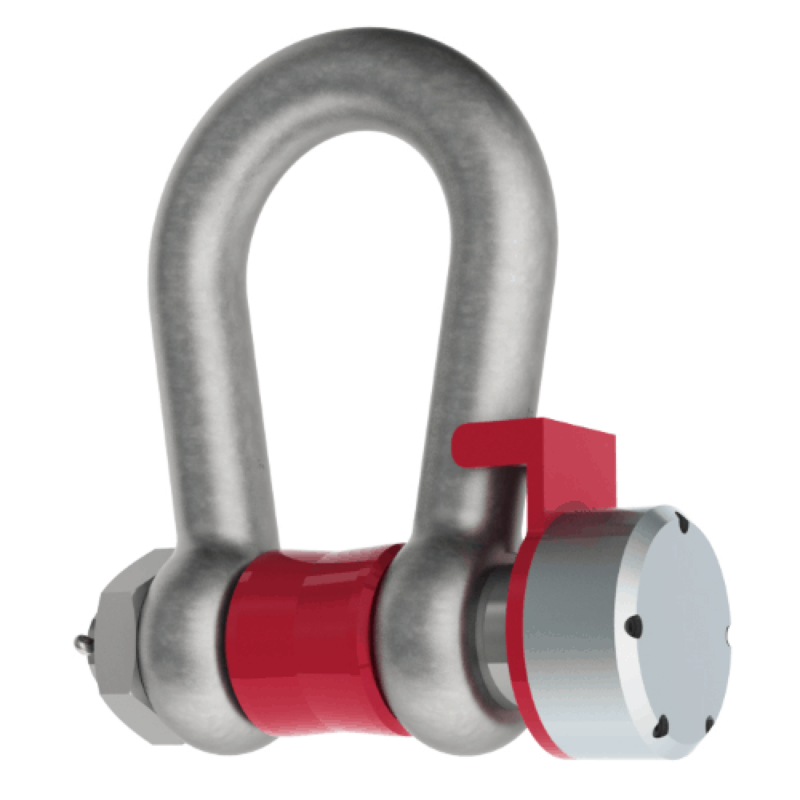 Design uses VanBeest™ Greenpin® shackles as standard. Others available on request. Load pins from high strength stainless steel. Cabled versions have a long 15m flying cable as standard. 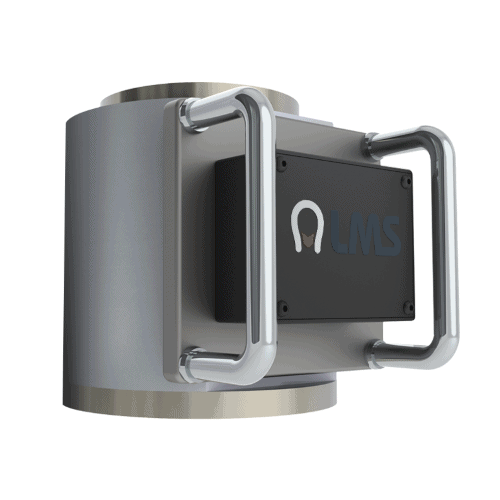 Up to 12 shackles can be linked to the handheld display for individual or summed load values. 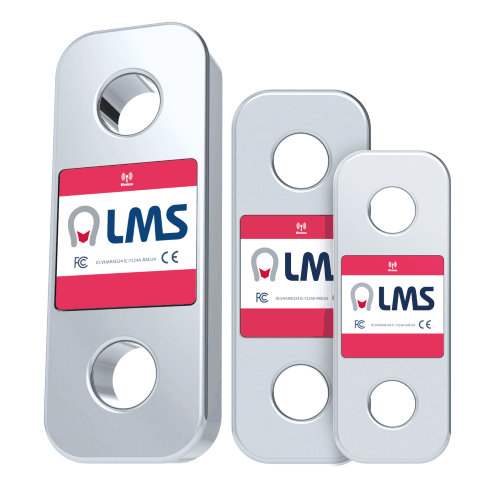 Every unit (shackle and load pin) load tested and certified.